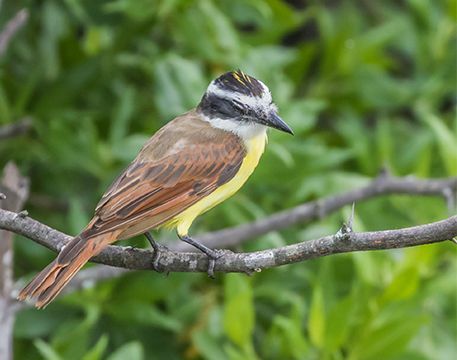 Do you know the best Costa Rica birding hotpots? Imagine a 7-night birding trip to a small country that is just 288 miles long and 170 miles wide and imagine seeing 400 plus birds in those seven nights. This is birding in Costa Rica. With twelve climate zones and a wide array of regions that include mountains, paramo, tropical rainforest, tropical dry forest, cloud forest, beaches and rivers, Costa Rica is home to over 900 species of birds. 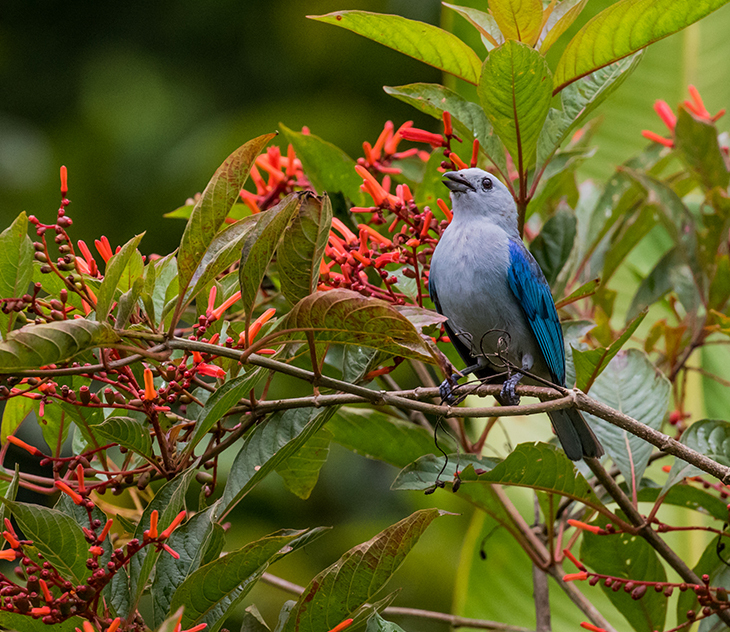 Whether with an experienced birding guide in Costa Rica or on a self-drive adventure, visitors can be assured of adding many new species to their life lists. The Talamanca Highlands parallel the Continental Divide and are covered by montane forest and at the highest levels a treeless paramo. This area is rich with high elevation bird species like the Resplendent Quetzal, the Volcano Junco, and the Yellow-thighed finch. Following the main road, Cerro de la Muerte, visitors can follow a utility access road to a flat area where they will find several radio towers. This is a great spot to stop and search out the unique species of the area. 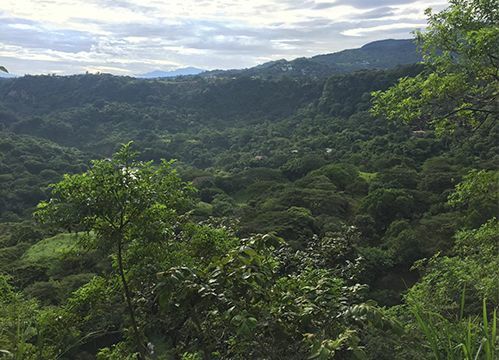 The La Selva Biological Station sits at the confluence of two rivers in the Northern region of Costa Rica. This hot, sultry area is teeming with tanagers, flycatchers, raptors, parrots, and trogons. For visitors who do not require much in the way of creature comforts, stays at the Biological station can be arranged, otherwise, there are several good hotels nearby. The trails around the station are well marked and besides birds, guests are sure to see a wide array of mammals and reptiles. 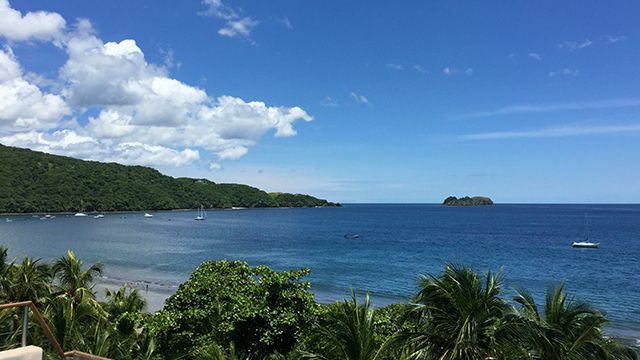 The last but not least of the best Costa Rica birding hotspots is the Central Pacific which is located just 90 minutes from San Jose, Carara National Park is a “must visit” for bird enthusiasts and nature lovers. This park has one of the highest diversity of trees in the world, and its native trees are the favorite spot of the beautiful Scarlet Macaw. Visitors will want to be on the lookout for antbirds, hummingbirds, warblers, raptors and much more. The system of trails takes guests along ponds as well, a great place to see herons, kingfishers, and rales. 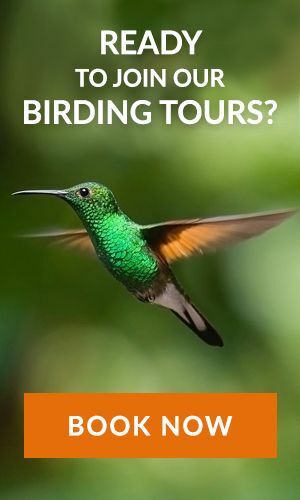 If you want to visit any of these top three Costa Rica birding hotspots, contact us and we can arrange a complete personalized tour.